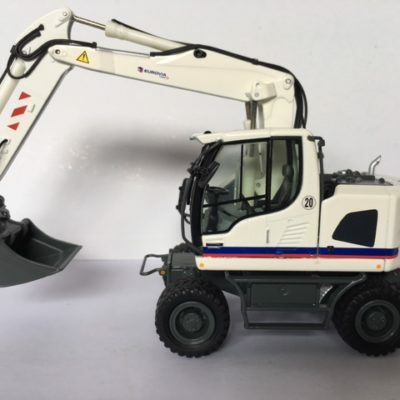 TEREX TA400 ADT in White. 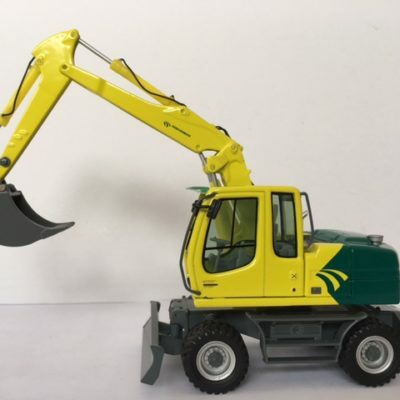 Scale 1:50. p&p included to the UK and NI. 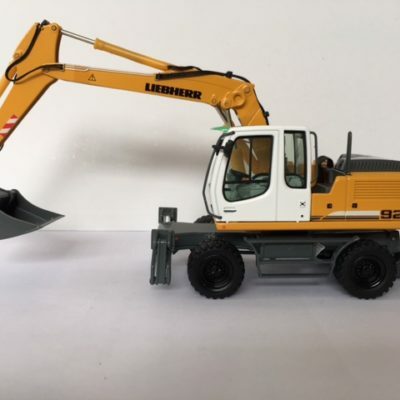 LIEBHERR A918 ‘EUROVIA’ Ltd Edition Hydraulic Excavator. Scale 1:50. p&p included to the UK and NI. 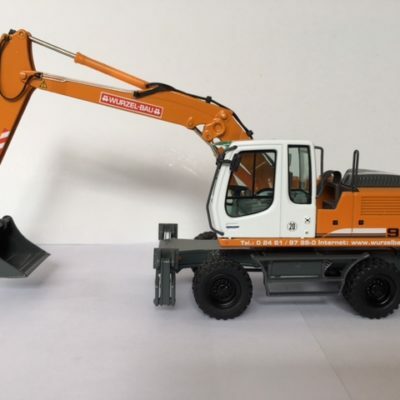 LIEBHERR A918 ‘DRINKUTH TRANSPORTE’ Ltd Edition Hydraulic Excavator. Scale 1:50. p&p included to the UK and NI. 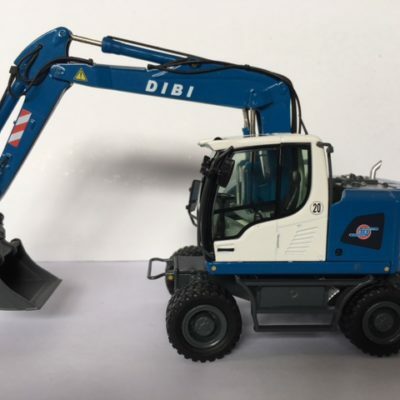 LIEBHERR A918 ‘DIBI’ Ltd Edition Hydraulic Excavator. Scale 1;50. p&p included to the UK and NI. 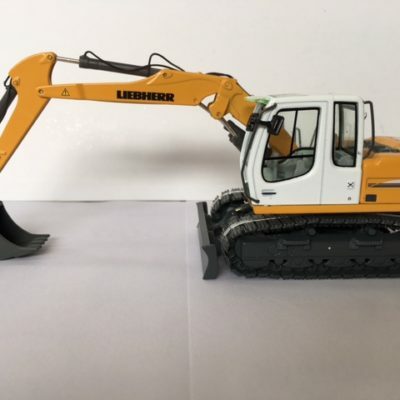 LIEBHERR A309 Hydraulic Excavator. 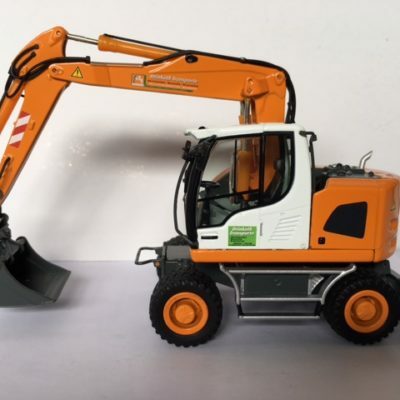 Scale 1:50. p&p included to the UK and NI. 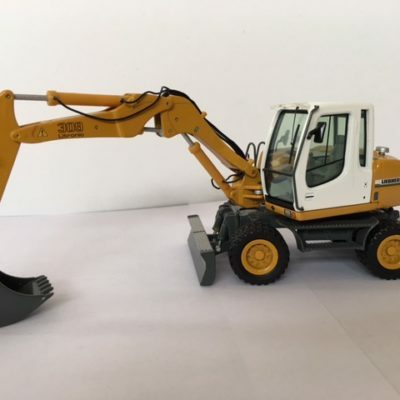 LIEBHERR A314 ‘DURA VERMEER’ Ltd Edition Hydraulic Excavator. 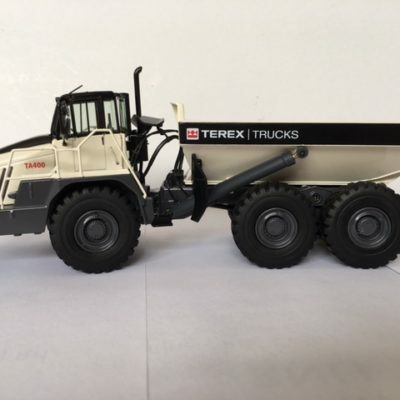 Scale 1:50. p&p included to the UK and NI.